A nice view from the ferry travelling to Port Askaig in the Sound of Islay, the low evening sun providing beautiful soft light. 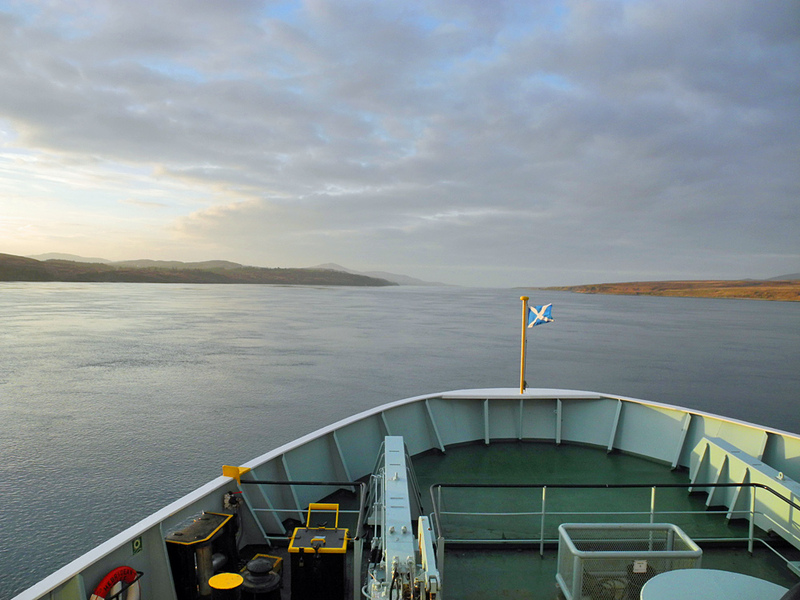 This entry was posted in Cloudy Weather, Landscape, Repost, Sunny Weather and tagged ferry, Islay, Jura, Sound of Islay by Armin Grewe. Bookmark the permalink.